INCLUDED Over $25,000 in UPGRADES! 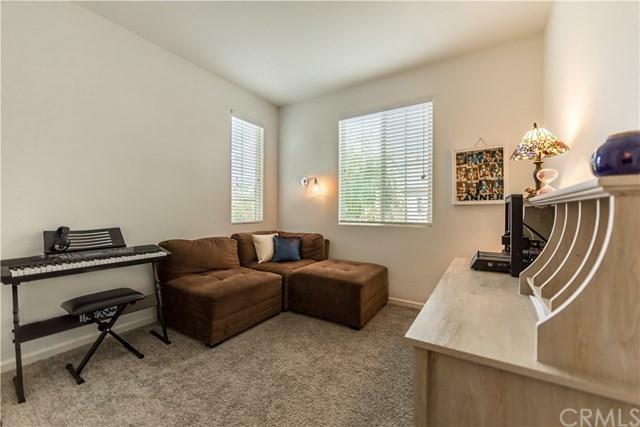 SOLAR (No Lease), 2" Blinds, Stairs & Second Floor Upgraded Pad/Carpet, Alarm System, NEST Thermostat/Doorbell, Built-in Surround Sound, Concrete Patio/side yard walkway. 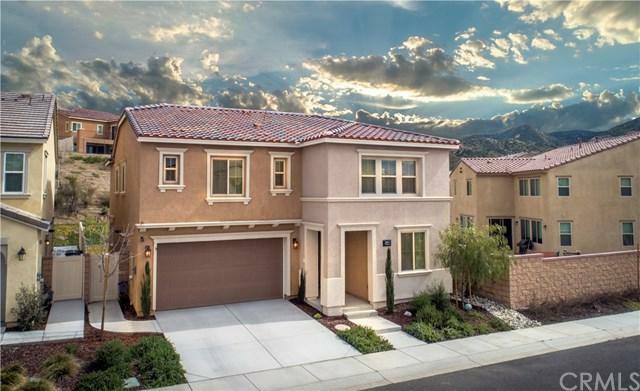 This gorgeous "Northern Italian" styled home in the exclusive, gated hilltop of Canyon Hills built by the award winning Pardee Homes sits in a cozy, quiet cul-de-sac. An Open floor plan sports 9' ceilings, recessed can-Lighting is perfect for entertaining in a gourmet kitchen equipped w/ state of the ar INCLUDED Over $25,000 in UPGRADES! 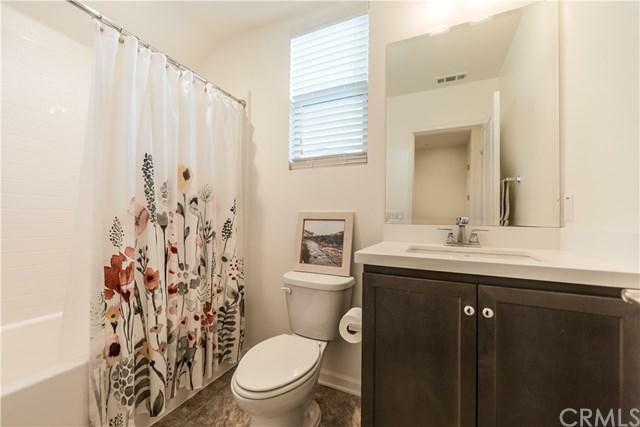 SOLAR (No Lease), 2" Blinds, Stairs & Second Floor Upgraded Pad/Carpet, Alarm System, NEST Thermostat/Doorbell, Built-in Surround Sound, Concrete Patio/side yard walkway. This gorgeous "Northern Italian" styled home in the exclusive, gated hilltop of Canyon Hills built by the award winning Pardee Homes sits in a cozy, quiet cul-de-sac. An Open floor plan sports 9' ceilings, recessed can-Lighting is perfect for entertaining in a gourmet kitchen equipped w/ state of the art GE stainless appliances, a breakfast bar island wonderful for family gatherings. Designer smoke gray Maple Cabinets, a separate dining room and a giant walk-in pantry are well appointed additions. A first floor Bedroom/Full Bath is great for guests or a Study/Office. Fire Sprinklers & Alarm System to secure your family's safety. 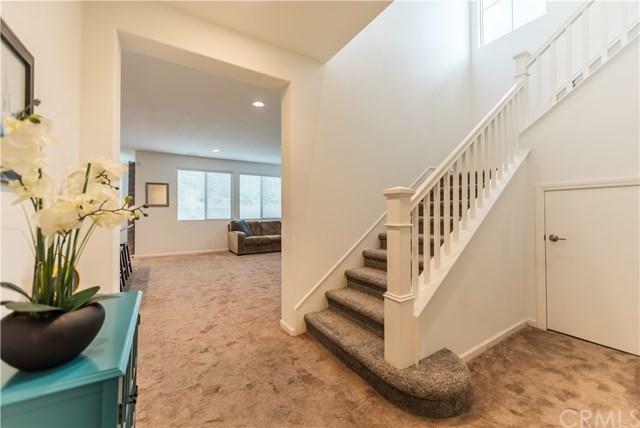 Climbing the stairs, your feet will love UPGRADED Padding/Carpet that extends the entire second floor, huge Bonus Room/Loft for Kids Playroom or Movie Room. A convenient Laundry Room, Full Bath, and (3) nicely sized Bedrooms. A Master Bedroom Suite with a large Walk-in Closet, Spa Bathtub & Shower. Enjoy resort styled Summit Park equipped w/ lit Basketball Court, Playground, sun bathe under luxurious Cabanas, spectacular Pool with beach entry, Lap Pool, Jacuzzi both w/Handicap Access, BBQ's & Picnic Areas, and lounge by an oversized fire pit as you enjoy the spectacular views of the Canyon Lake. True lifestyle living.